In addition to the general body of brain research, HAPPYneuron's scientific team in partnership with prestigious research institutions have studied the effectiveness of the exercises in a variety of conditions. Research has also shown our programs may be effective in improving cognitive symptoms related to a number of different conditions. Below is a sample list. Clémence Joubert (Ph.D student) & Hanna Chainay, Ph.D.
2014-2019: Effectiveness of metacognitive training (MCT) and cognitive remediation (CR) at treating the persistent symptoms and functional deficits present in those with schizophrenia. 2014-2018: Effectiveness of metacognitive training (MCT) and cognitive remediation (CR) at treating the persistent symptoms and functional deficits present in those with schizophrenia. Louise B Glenthøj, Birgitte Fagerlund, Lasse Randers, Carsten R Hjorthøj, Christina Wenneberg, Kristine Krakauer, Astrid Vosgerau, Christian Gluud, Alice Medalia, David L Roberts, Merete Nordentoft. 2014: Cognitive training to improve language comprehension for seniors? MF Damholdt, M Mehlsen, MS O’Toole, RK Andreasen, AD Pedersen, R Zachariae. Jennifer DiMauro, Marla Genova, David F. Tolin, Matthew M. Kurtz, Cognitive remediation for neuropsychological impairment in hoarding disorder: A pilot study, Journal of Obsessive-Compulsive and Related Disorders, Available online 2 April 2014, ISSN 2211-3649. 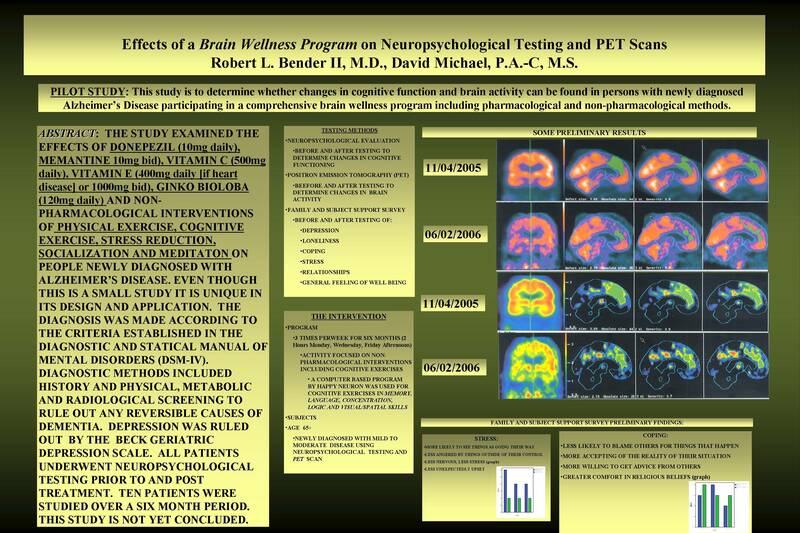 Franck Tarpin-Bernard, Ph.D., Bernard Croisile, M.D., Ph.D.
Bowie CR, Gupta M, Holshausen K, Jokic R, Best, M, Milev, R. Cognitive remediation for treatment resistant depression: Effects on cognition and functioning and the role of online homework. Journal of Nervous and Mental Disorders, 2013, 201, 680-685. 2011: Increased employability of the unemployed aged 50+ through cognitive training? Increased employability of the unemployed aged 50+ through cognitive training? Diane Samama, Ouriel Grynszpan, Ph.D., Odile Komano, Fernando Perez Diaz, Julie Guertault, Franck Tarpin-Bernard, Ph.D., Pr. Roland Jouvent. Bernard Croisile, M.D., Ph.D., Gilles Reilhac, Ph.D., Sandrine Bélier, Ph.D., Michel Noir, Ph.D., Franck Tarpin-Bernard, Ph.D.
Bernard Croisile, M.D., Ph.D., Sandrine Bélier, Ph.D., Michel Noir, Ph.D., Franck Tarpin-Bernard, Ph.D., Diana Miner, M.A., M.S., Gaël Allain, Ph.D.
Bernard Croisile, M.D., Ph.D., Sandrine Bélier, Ph.D., Michel Noir, Ph.D., Franck Tarpin-Bernard, Ph.D., Gaël Allain, Ph.D.
2006: Memory Stimulation. Which scientific benefits? Which exercises? Michel C., Bobillier-Chaumon M.-E., Cohen-Montandreau V., Tarpin-Bernard F.
Neukirch A., Fenouillet F., Hildebrandt R.
Better CMS score and various effects on recognition tasks. Average of 40%+ improvements in various cognitive skills performance. HAPPYneuron Pro delivers highly engaging cognitive skills training programs. Our patients are motivated to work on these web-based exercises because of the appeal of the exercises themselves, and because they are able to track their own progress and performance.